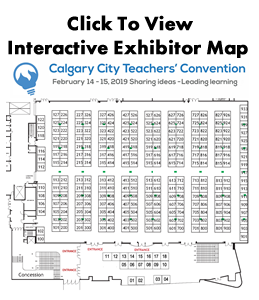 For over 100 years, teachers have attended teachers’ conventions in Alberta. Originally organized by the Department of Education, teachers’ conventions provided opportunities for school inspectors to meet with teachers in each community. 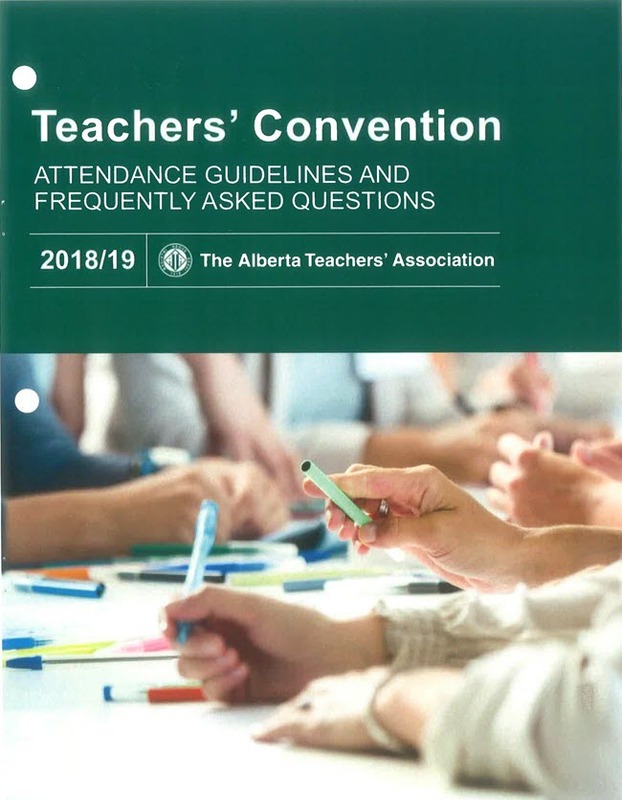 Over the years the role played by the Alberta Teachers’ Association in the annual teachers’ conventions gradually increased.